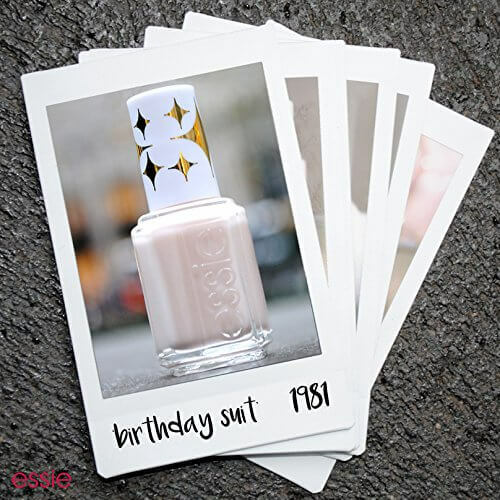 Check out these amazing Essie Nail Polish colors! I love the cute bottles! Click on picture to buy the entire collection! Which one is your favorite? I’m leaning towards the nudes but the darker shades are gorgeous too! Hope everyone is having a great January and gearing up for Spring! This entry was posted in Nail Polish and tagged 2016 collection, essie nail polish, essie retro revival, spring.